This unique hand soap deep cleans with gentle micro scrubbers. Its vibrant scent and refreshing moisturizing quality keeps the dryness away. Spring is almost here and last weekend I decided to start my yard work. My hands were super dirty and dry. 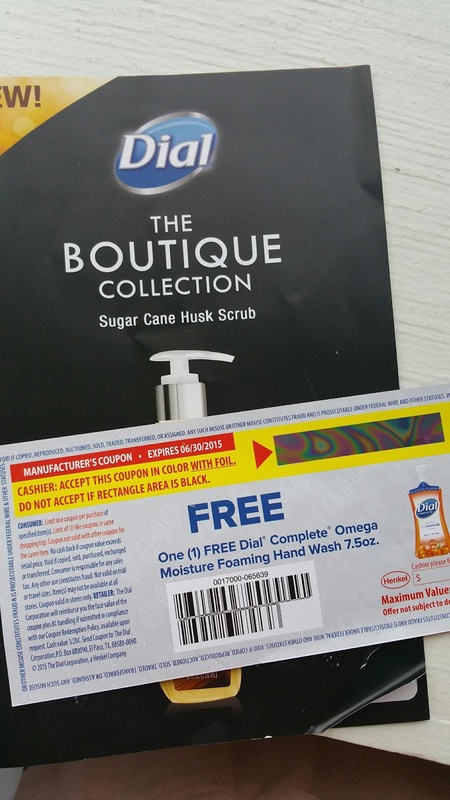 I wanted something with gentle scrub that will hydrate and condition my hands too. New Dial Sugar Cane Husk Scrub Hand Soap was exactly what I wanted. I like the new design and the bright rich color looks really cute on your vanity sink or anywhere you wish to keep. 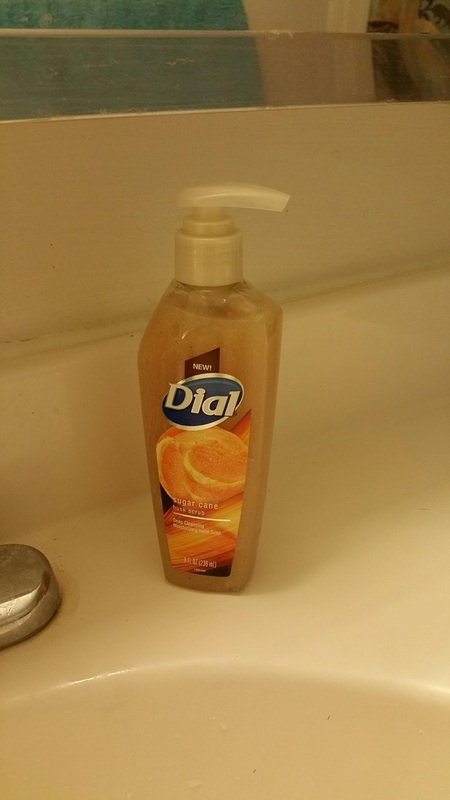 PurexInsiders has made it possible for my readers to try this great hand soap . 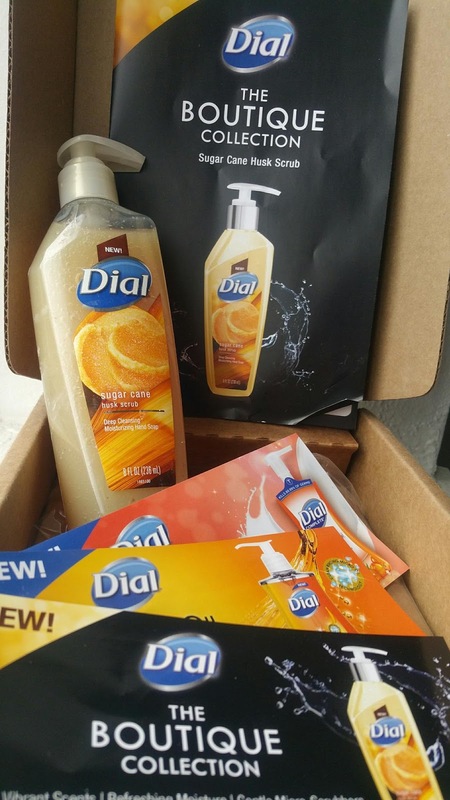 Enter below to get a chance to win a free coupon of Dial Boutique Collection Hand Soap.